Chronicles of Pow is an epic side scrolling adventure game with unique game mechanics and stunning visuals. In Chronicles of Pow, you play as our unlikely heroine Pow, who sets out on an adventure to rescue her village's llama herd from the snatches of a relentless robot army. 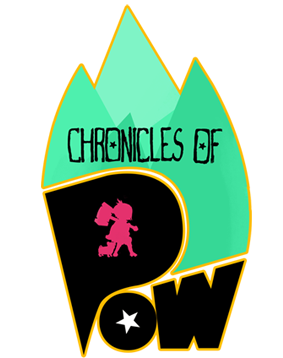 Chronicles of Pow is developed by Idle Birch.